Take charge of the road with the new and impressive Volt. Burt Watson Chevrolet Buick is where you can find this hybrid electric car. 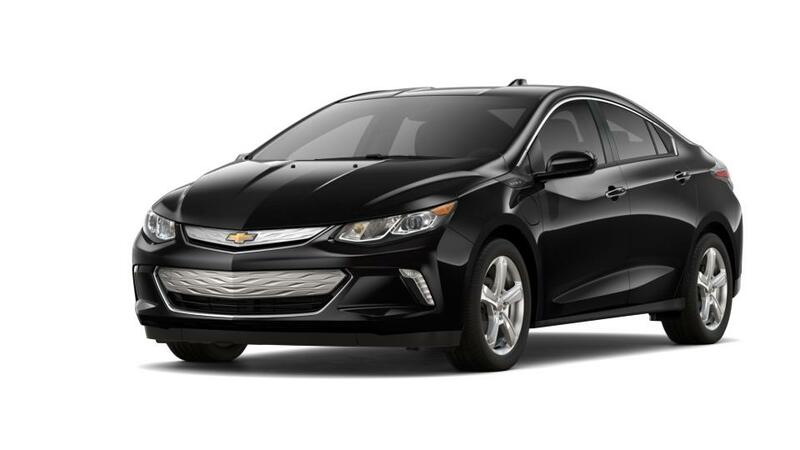 Even though the Chevrolet Volt is a hybrid electric vehicle, it does not compromise on performance or efficiency. It is powered by two electric engines that work hand in hand to enhance efficiency and conserve electric charge while providing responsive power and torque. We have a huge inventory available at Burt Watson Chevrolet Buick. Just schedule an appointment with us and our skilled staff will take care of the rest! You can use our hours and directions page to get easy driving directions to our Reese, MI dealership. Drop by today!